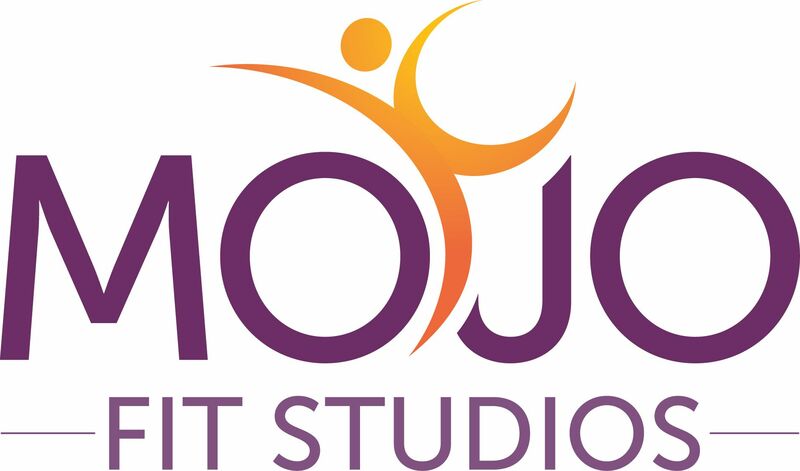 Mojo Fit Studios is located behind Chipotle on 45th st s on the second floor of the PrairieStone Center building. The studio is equipped with a changing room, showers, lockers, bathroom, towels and mats to use for class. We are excited to host classes once a week at the new U32 Apartment building in North Fargo. Classes will be free for U32 residents and included in the Mojo Fit Studios autopay membership. All other guests are welcome to join the class for a $5 drop in rate.